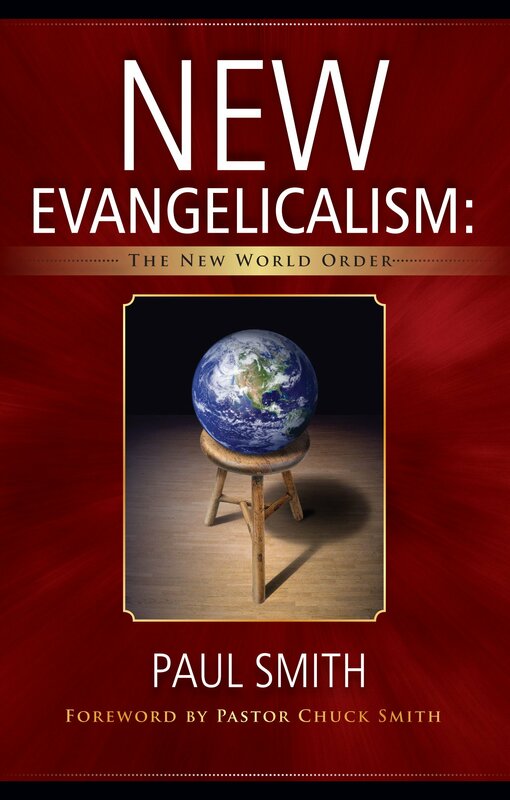 Paul Richard Smith is the author of a new book entitled, "New Evangelicalism: The New World Order". His many years as a pastor, teacher, and staunch defender of the inerrancy of the scriptures have respectfully earned him the title of a pastor's pastor. He is a true Watchman on the wall, a faithful servant, and committed purveyor of Biblical Truth. This book provides an amazing historical account of the influence of "the seminal seeds that corrupted not only the major denominational churches, but specifically the conservative believing folks in these churches." The postmodern movement has made its way into the Church through many anti-Christian thinkers over the years by the accommodation and compromise of those who have departed from the inerrancy of Scripture. Postmodern thought creates serious consequences within society as a whole. 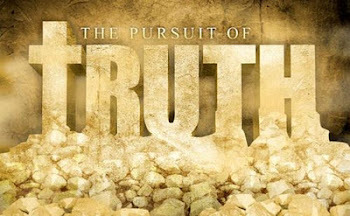 It carries with it no moral boundaries, and a denial of absolute truth. It rejects the foundation for objective beliefs, and the Christian faith. Today, there are many groups who identify with Christianity yet promote false doctrines. The Emergent groups spreading throughout the Church are wolves in sheep's clothing. 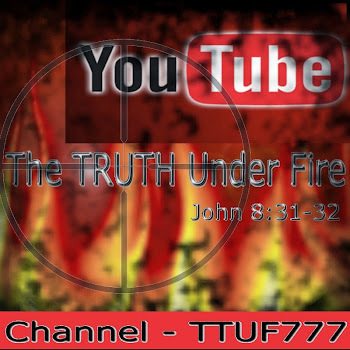 Their deception is reaching the masses and they are conforming to the spirit of this age. The spirit of the anti-Christ in this postmodern world is radically reshaping Christianity and perverting biblical truth. "LIKE CASCADING DOMINOES the intentional departure from believing the Bible is inerrant has plunged the church of the 21st century down the treacherous slippery slope of accommodation and compromise." Paul takes us back to the roots of a 1905 meeting in Manhattan, NY by a group of strategic individuals who were committed to the writings of Karl Marx. These individuals planned and implemented the infiltration of these ideologies into the learning centers, media, government structures and churches of American society. Living in the twenty-first century in America, we have watched a major Paradigm Shift affecting the mindset of many evangelical pastors. This shift includes the "New Evangelical" push for the church to become postmodern in order to "reach" a secular America, a reach of compromise and denial of biblical truths. The birth of the Emergent Church began with key players such as Peter Drucker, Rick Warren, Bob Buford, and C. Peter Wagoner, with a vision for an "optimum community"…a “focusing on unity and a worldwide oneness reflected in the growing union between Eastern and Western cultures and thinking.” (p. 168) Rick Warren has modeled this postmodern Church at his “purpose driven” Saddleback Church. "The rise and development of the Emerging Church Movement became both a significant collaborator and delivery system for the major paradigm shift that has affected and infiltrated the mindset of many evangelical pastors." Paul’s research for this book provides solid documentation of the plunge towards apostasy, the deep compromise of foundational truth made by once solid Christian Institutions, and the men who made them. Incredibly, there are more than forty boxes of files and records collected by Dr. Harold Lindsell covering his days at Fuller Seminary. These records include correspondence between Charles Fuller and Dr. Lindsell which document Fuller's historical drift away from the authority of the Scriptures. He traces the influence of Karl Barth’s neo-orthodox beliefs that some portions of Scripture are revelatory and some portions are not. He exposes the further erosion of Fuller after embracing heretical neo-orthodox views by way of applying the Bible to sociological, political and economical issues. Satan has been twisting God’s truth since the beginning, and it will continue until the Lord deals with him at the end of the age. These leaders of lies have sold their souls for success and the praise of men. They will establish their New World Order, prostitute the church, and bring judgment upon the earth. There is a Kingdom of Light and a Kingdom of Darkness. While these pied pipers lead the way, the apostate heart will gladly follow the unfortunate path to hell. This book is my number one pick of "must reads" for the year. It should be read by every pastor called of God. I would encourage you to buy a copy and give it to your pastor to read. Many true men of God are crying out warnings that the believer in Christ not to be deceived in these last days. My Christian friend, I pray that you will heed the warning. Here in the Uk we have seen the same rush away from Biblical Innerancy and a seeking after novelties of all kinds. Spurgeon's well documented stand on the Downgrade Controversy shows how insidiously this trend began, with Satan masquarading as an angel of light and deceiving multitudes. A more recent book, "Contending for the Faith" (A biography of EJ Poole-Connor) documents the years from Spurgeon through to 1960 where the poison seeped in to the majority of the UK church. Now there are (arguably) no seminaries in the British Isles which hold to the faith which was once delivered unto the saints. And yet God still has His remnant, faithfully holding to the truth and looking for that blessed hope, and the glorious appearing of the great God and our Saviour Jesus Christ. Despite all the havoc that Satan has wrought in the visible church, Nevertheless the foundation of God standeth sure, having this seal, The Lord knoweth them that are his.